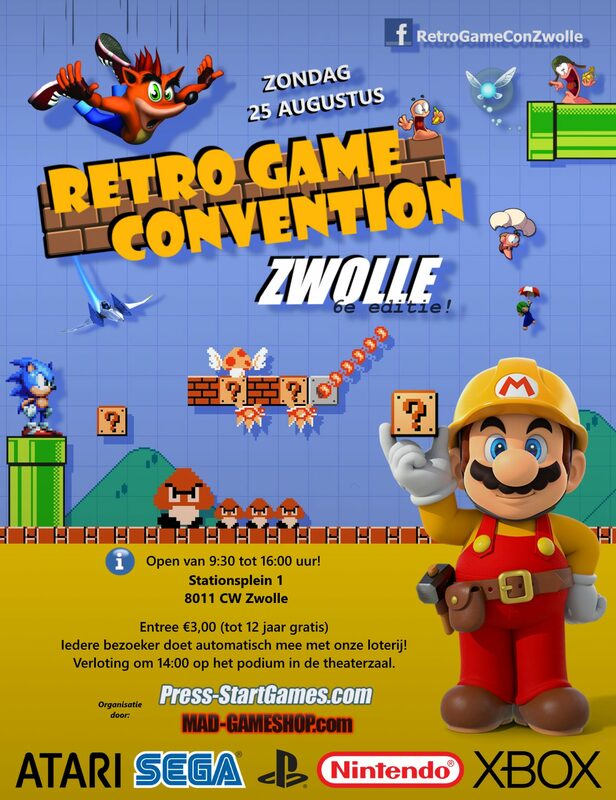 The 24th of February we will be at the retro games convention in Zwolle. Curious who's behind the shop, or just want to browse the inventory? This is your opportunity. Of course you can also pick up your order there. Starting Saturday 16th March 2019 until 18:00 the day prior to the convention it is possible to reserve your items through the shop. Please note that we do not bring our entire inventory with us.